Karachi: SuperWomen of Pakistan is an all-women Facebook group with over 30,000 strong and motivated Pakistani women. 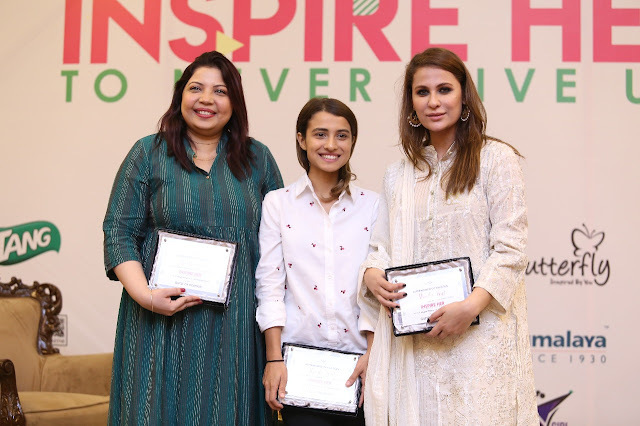 SWOP hosted an inspirational event ‘Inspire Her’ on Saturday at the Regent Plaza Hotel, Karachi. 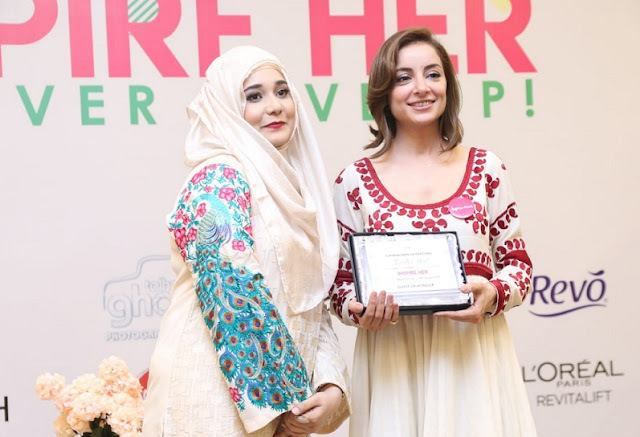 The initiative of honoring women entrepreneurs was taken by Nida S. Fahad; founder of the Facebook community SWOP to celebrate women empowerment and their entrepreneurial skills.